Oscar winning cinematographer Andrew Lesnie (Lord of the Rings, King Kong, Rise of the Planet of the Apes) has sadly passed away, aged 59. Lesnie’s frequent collaborator Peter Jackson (Lord of the Rings) led the tributes beautifully on his Facebook page, here is just a small snippet of his touching piece. 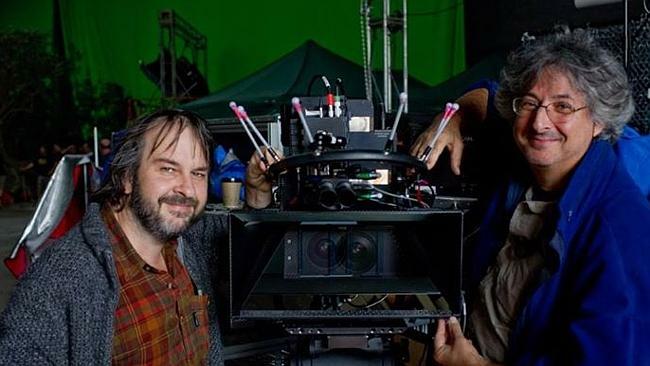 Andrew Lesnie and Peter Jackson shoot Lord of the Rings.